British Prime Minister David Cameron said yesterday that he would “roll out the red carpet” for French corporations and their top execs who might leave their homeland to avoid a new tax President François Hollande has promised to implement. His comment was seen as tactless and rather ill-advised by at least one British commentator, and it has naturally enough caused a stir in France, where the proposal of a top rate of 75% on earnings over a million euro a year is quite popular. But should the UK face a fresh influx of flush French folk, surely the most important question to ask is: what beer will they all want to drink? French wine and French beer will obviously be unavailable to them after Great Britain is cast out of the EU and placed under embargo in retaliation for being so welcoming to Continental tax evaders. So, what’s it going to be then? 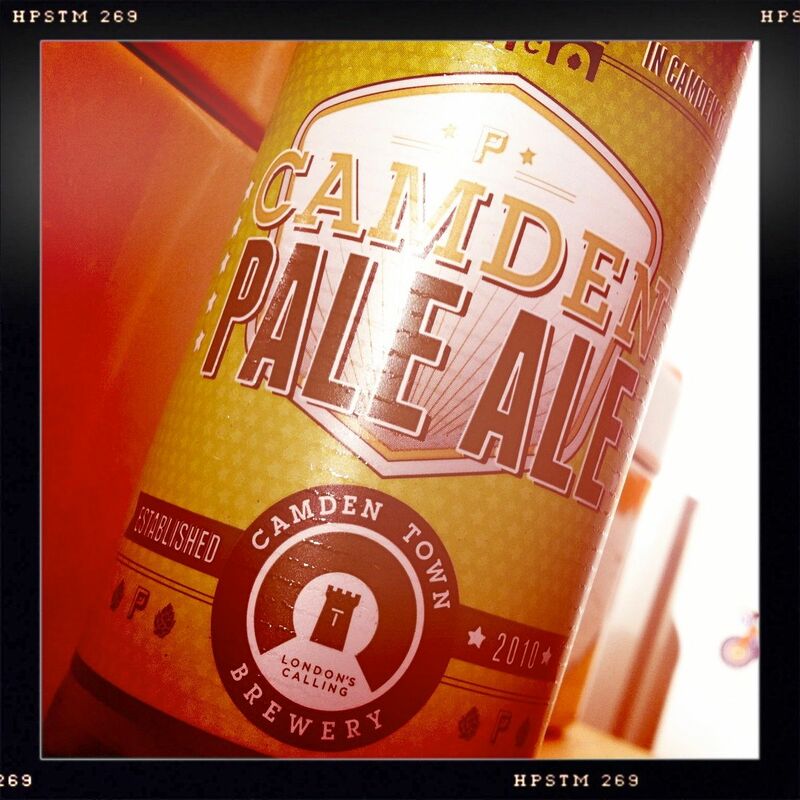 Well, there are an endless number of British beers, of course, but how about starting with a Camden Pale Ale? It pours a beautiful golden colour with a firm head. The aroma is heady and musty, and the flavour is firmly bitter and dry with notes of biscuit and grilled carrot, leading into a lasting citrus pith in the aftertaste. Very drinkable and very enjoyable. What better way to spend your millions in exile?